Amazing opportunity to own 14 triplexes. They are in cuklesacs of mostly 3 buildings each. Cash flow is amazing. Have been kept up well. They rent as soon as they are vacant without advertising! Deeded seperately if you wanted to sell each unit at some time in the future. 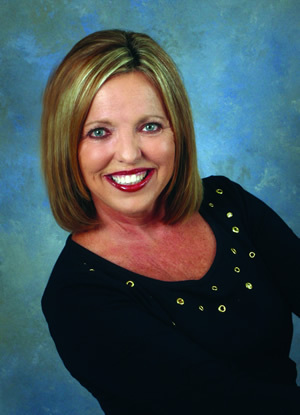 Lisa Swint of Coldwell Banker Lakeside Inc.